Still Available after 10 Years! 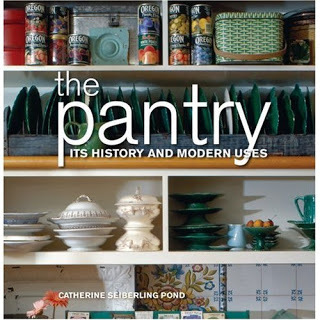 The only book on the design and history of the American pantry. Copies of the first and only printing of THE PANTRY [Gibbs Smith: 2007] are still available for $20.00 (including shipping) exclusively from the author. Click here for links to published articles in various magazines.